The Ghost Rider star Nicolas Cage files an annulment for his wife Erika Koike with who he married four days ago. The marriage itself was a news but annulment in such a short period of time has surprised everyone. Nicolas has also requested for divorce if the annulment isn’t possible. 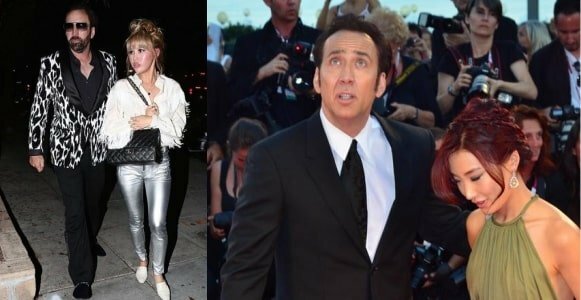 This is Cage’s fourth marriage and only stayed for four days. Cage and Koike have been daring since April and applied for marriage licence and got married on Saturday in Las Vegas. The decision is yet to be made by the authorities.